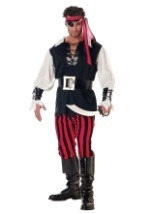 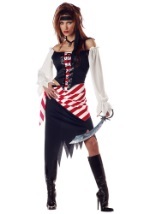 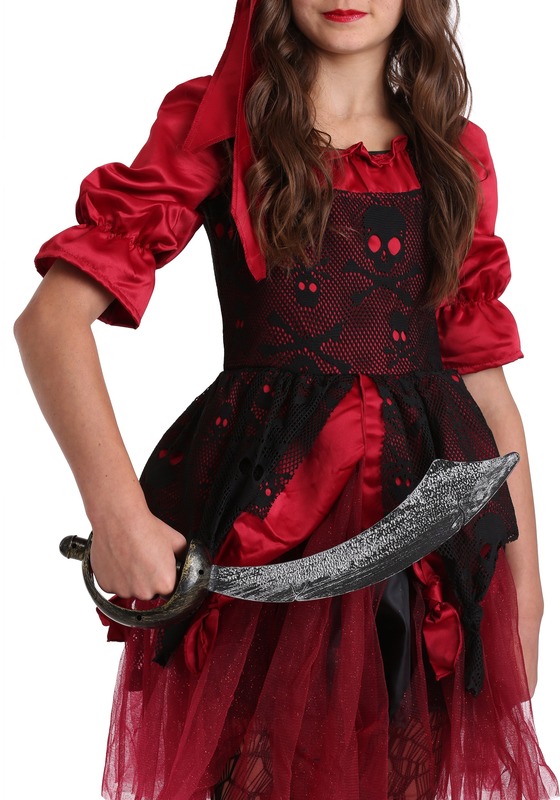 Show no mercy this Halloween with this Pirate Captains Cutlass. 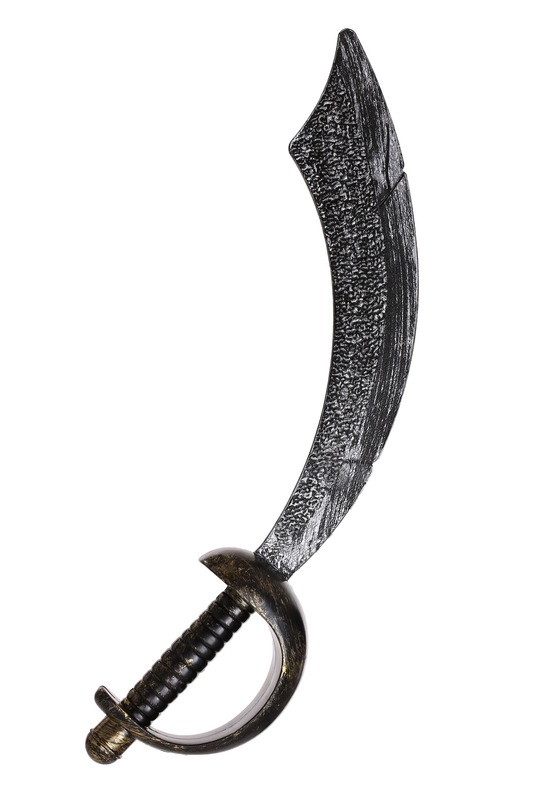 The grip of the sword is black and has a red tip while the blade itself is colored silver. 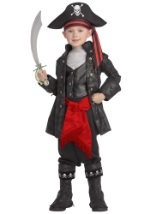 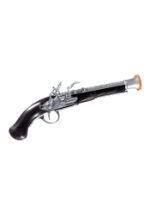 Plus, this awesome pirate accessory measures at 20" long. 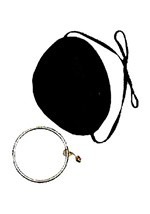 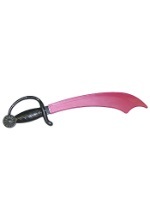 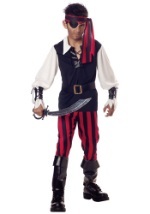 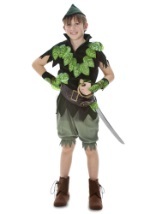 Cut your way to the hidden treasure this Halloween with this pirates cutlass!